You're planning an event and you want to do something unique. Plan an unforgettable event! Use our online tools and automatic pricing to get started. When you’re ready to talk, we’re ready to listen. -Margie, Sisters of Notre Dame, Covington Province. “We had another great experience with Honey Hill Farm. My kids’ favorite part of the party has to be the animals. They love the pony rides and petting pony (Little Bear), but this year we added the petting zoo and everyone loved interacting with those animals, as well. I think the adults had just as much fun with them, as the kids did. 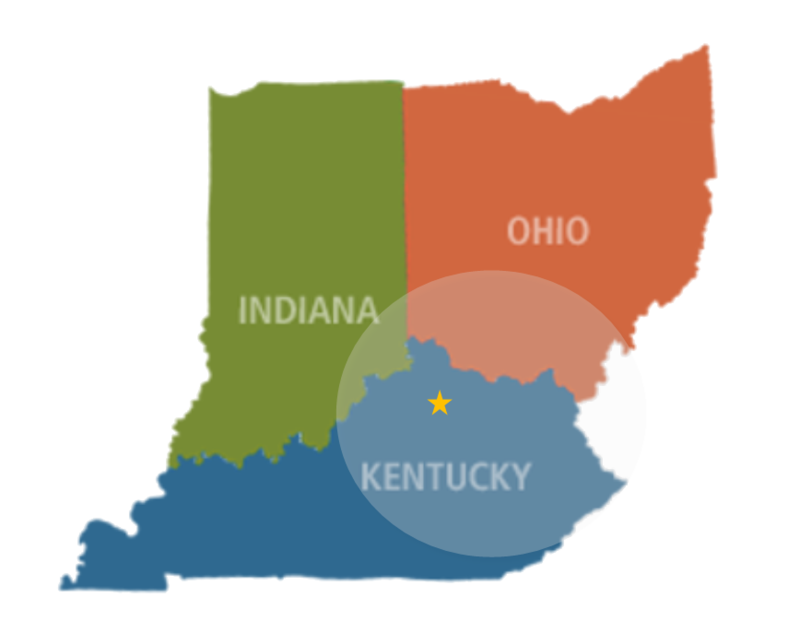 We are 100% mobile and serve parts of Kentucky, Ohio, West Virginia and Indiana. That depends on a lot of factors. Our automatic online pricing is fast and accurate. To check availability and discounts, or to book your event, you will simply continue to the next form. Due to the number of details required, we cannot give out pricing over the phone. Space requirements vary based on the size of the event. Small petting zoos only require approximately about 15×15 feet of fairly level grass or cement. 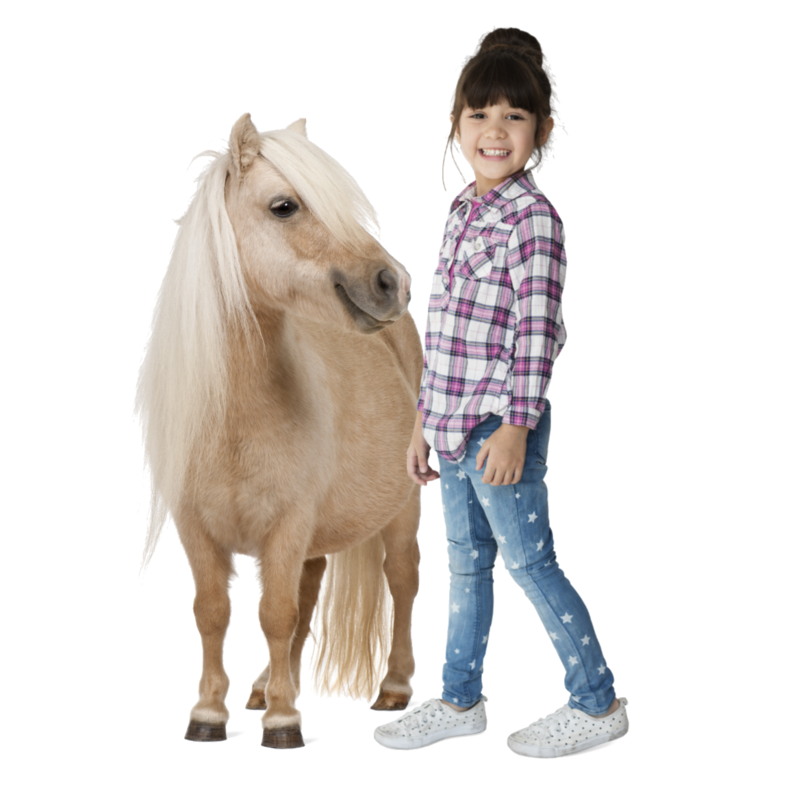 Hand led ponies can be led around building or down quiet streets. We’ll also require space for our vehicle. We have a flexible cancellation policy. You can cancel or postpone your event with no penalty up until 24 hours prior to your start time. If you choose to proceed with your event, some services can be set up in garages or under awnings. We also offer tent rentals. 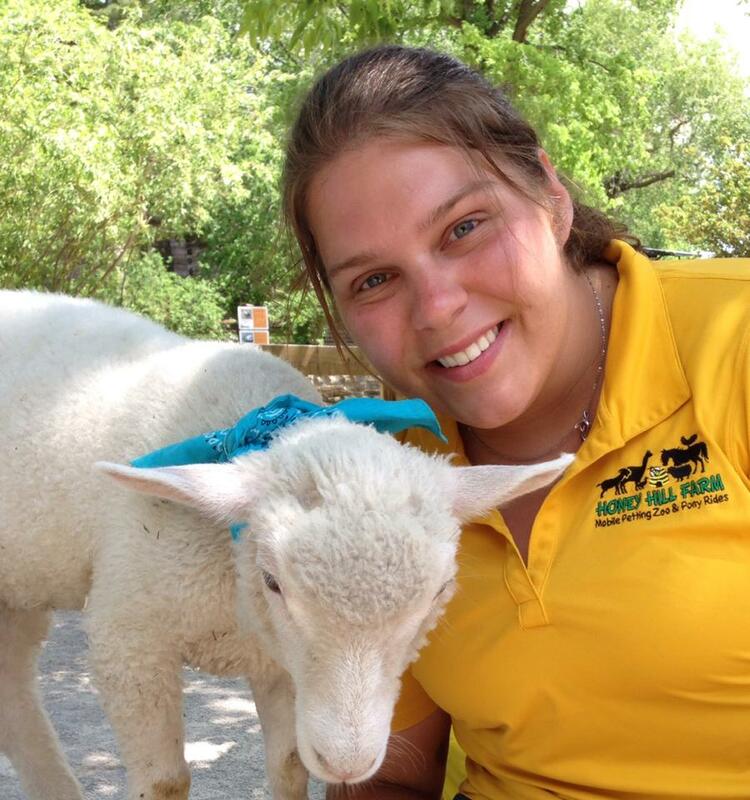 We receive about 20 phone calls a year from frantic people who’ve had their petting zoo cancel at the last minute. At Honey Hill Farm, we have a commitment to quality service that you won’t find anywhere else. Our animals are professional pets, not livestock. Our event coordinator will help you choose the services that will work best for your event. Our staff is made up of knowledgeable, experienced adults who will keep your guests safe and happy.